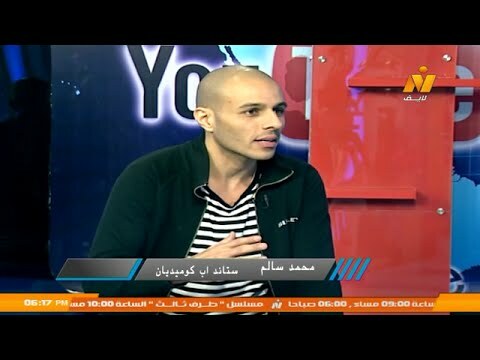 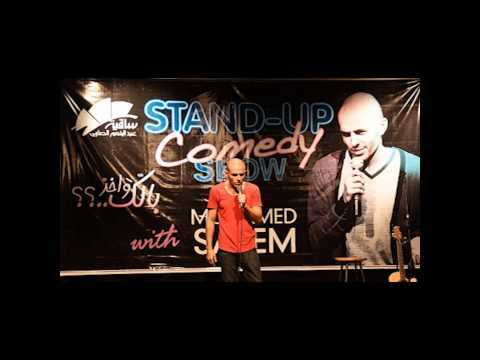 Mohamed Salem is a pioneer of Egyptian stand up comedy. 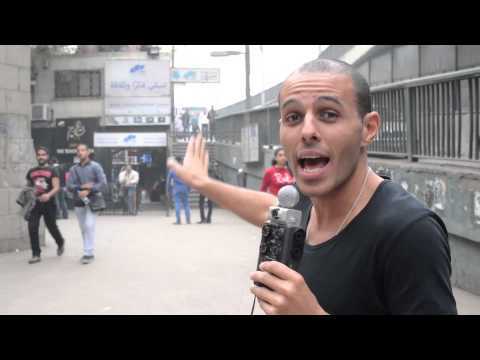 He started his professional career in 2007 on numerous stages in schools and universities in Alexandria. 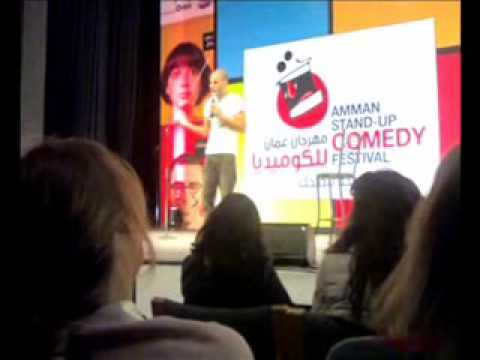 His appearances were later expanded to Cairo in 2008.
. Salem won Best Comedian in the Middle East Award at the Amman Stand-Up Comedy Festival in 2009. 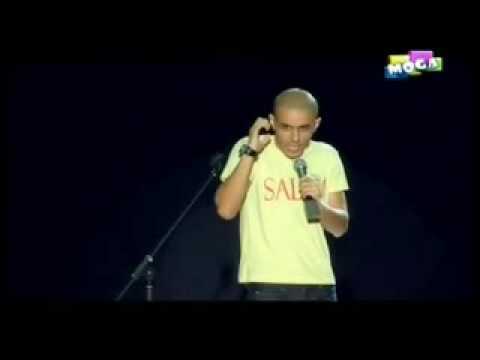 In 2010, Salem appeared on "Moga Standup" program which was showing on the Moga Comedy Channel. 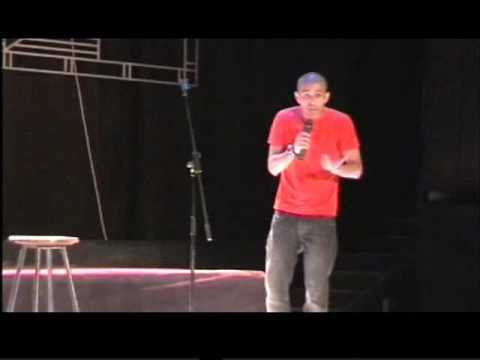 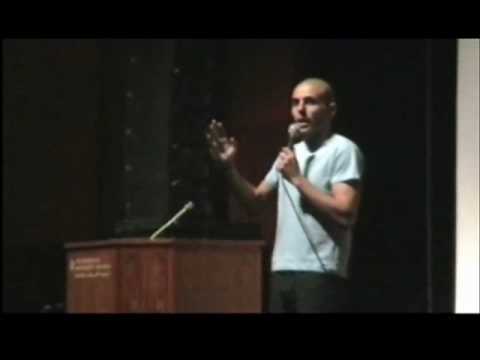 This program was the first program to present Standup Comedy using the Arabic language on the stage of Cairo's Opera House and the first to be broadcasted on Egyptian television and the Middle East.
. Salem performed in7 different countries including USA, UAE, Jordan, Bahrain, Syria and Kuwait.
. Salem shared the stage with major standup comedians including Dave Chappelle, Russell Peters, Omid Djalili, Gabriel Iglesias, Maz Jobrani, Michael Winslow, Sugar Sami, Ahmed Ahmed,Ronnie Khalil and Dean Edwards.
. Salem performed in 7 different countries including USA, UAE, Jordan, Bahrain, Syria and Kuwait. 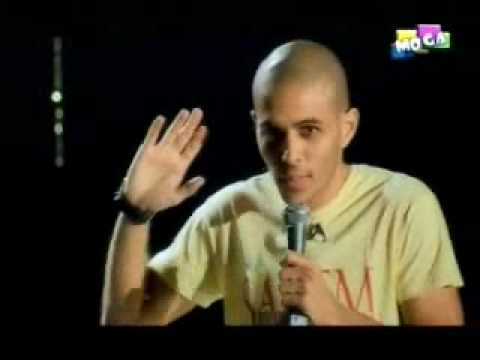 Sorry, there is no upcoming events yet, kindly check again later.